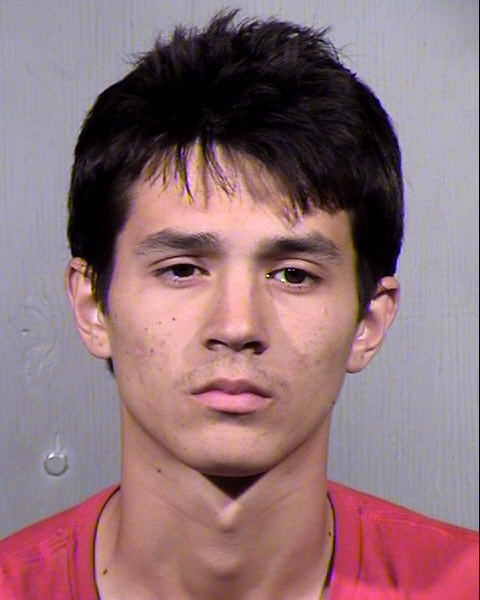 Drew Ian Mull, also known as Drew Ramos, is wanted for multiple counts of armed robbery and aggravated assault. He is considered armed and extremely dangerous. A reward is offered for information leading directly to Mull's arrest. You may remain anonymous.